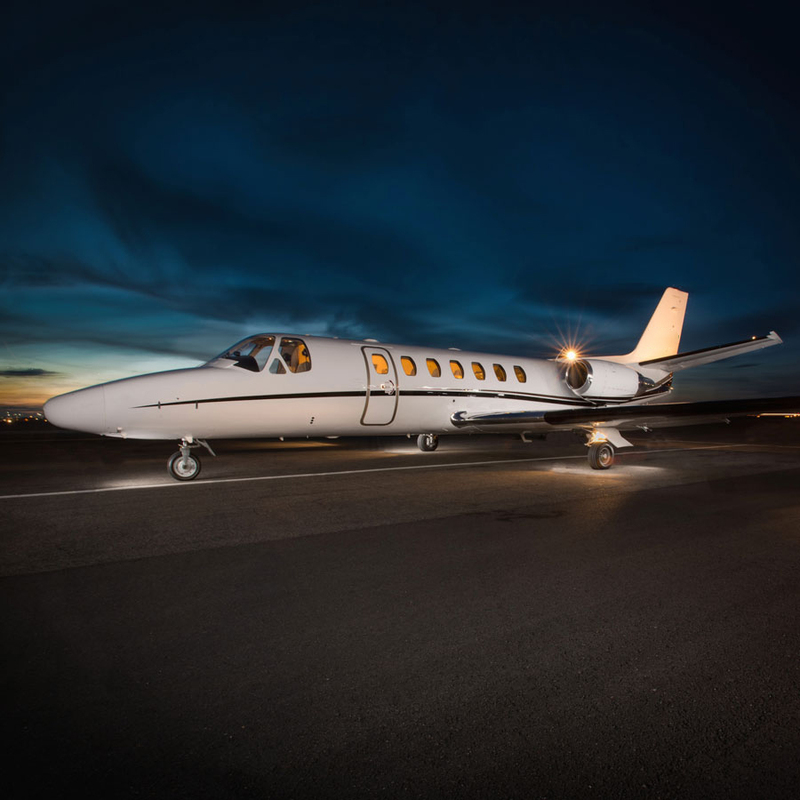 It is hard to beat the combination of comfort, capability and low charter cost offered by the Citation Ultra charter aircraft from Keystone Aviation. 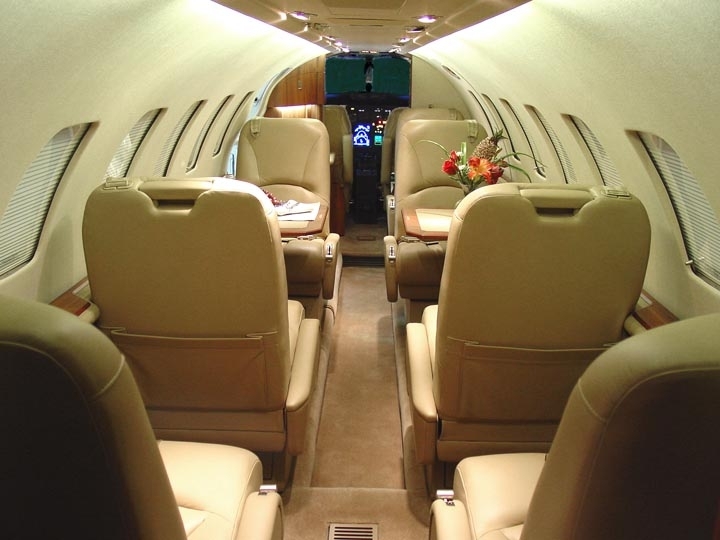 Seating for seven with generous room for baggage and a fully enclosed aft lavatory, makes flight time productive time in this light jet. The Ultra is well suited for regional travel, though just as capable for coast to coast journeys with only one fuel stop required. 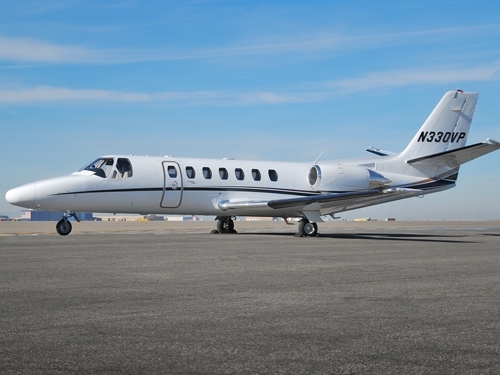 Both the CEO and the CFO agree the Citation Ultra is a remarkable business tool. 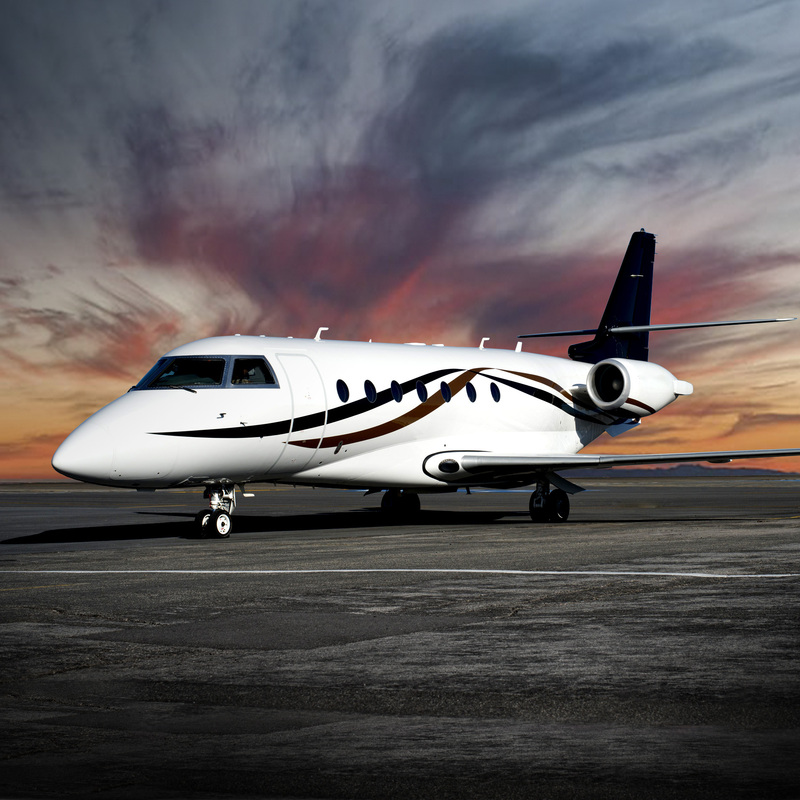 It is difficult to imagine a better business jet than the Citation Ultra charter aircraft from Keystone Aviation. Few light jets can compare in terms of cabin size, speed, and takeoff distance. 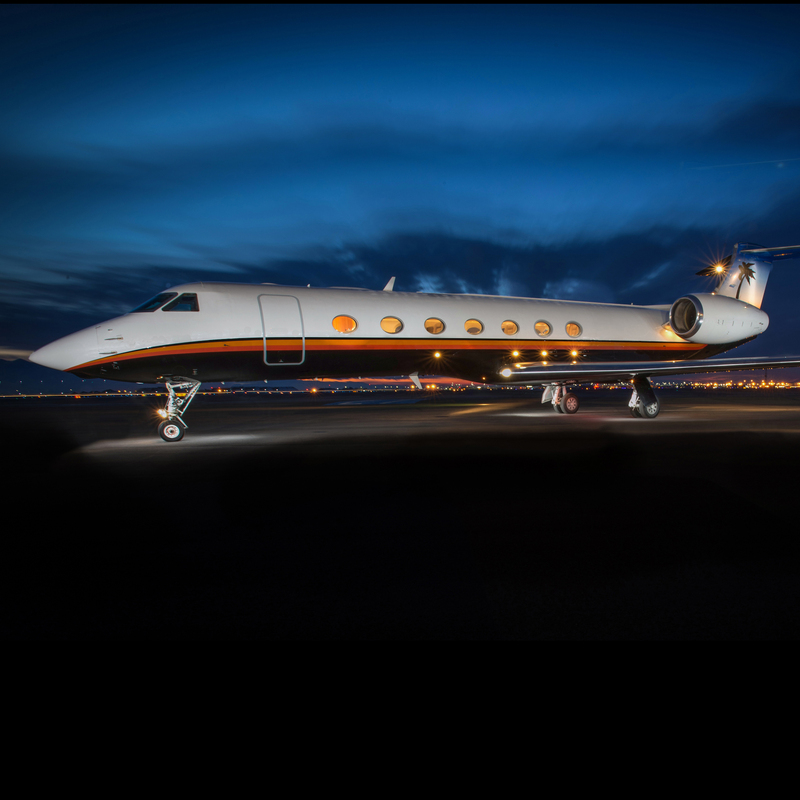 It features the longest cabin of any light private jet. The use of seamless wall panels, indirect lights, and mirrors make the cabin seem more spacious than it actually is. The Ultra has storage space for twenty-six cubic feet, or about six hundred pounds, of baggage. 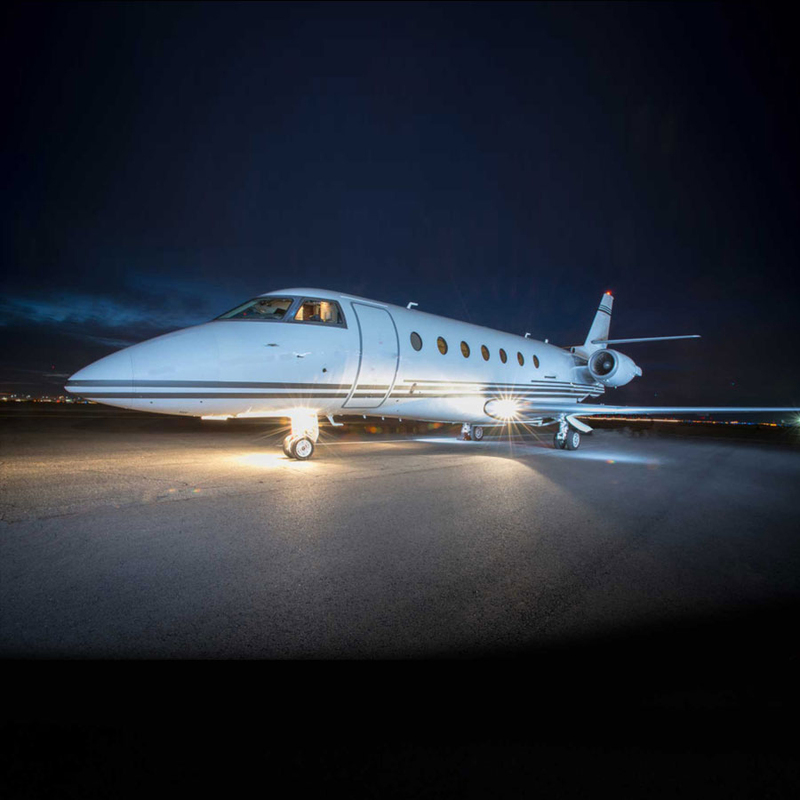 One of the best features of the Ultra is its short takeoff distance, completing a takeoff in just 3,200 feet while fully loaded, reaching a cruise altitude of 37,000. It has a maximum cruise speed of 426 knots. The temperature control system is designed to allow the cabin and cockpit to set and maintain different temperatures. 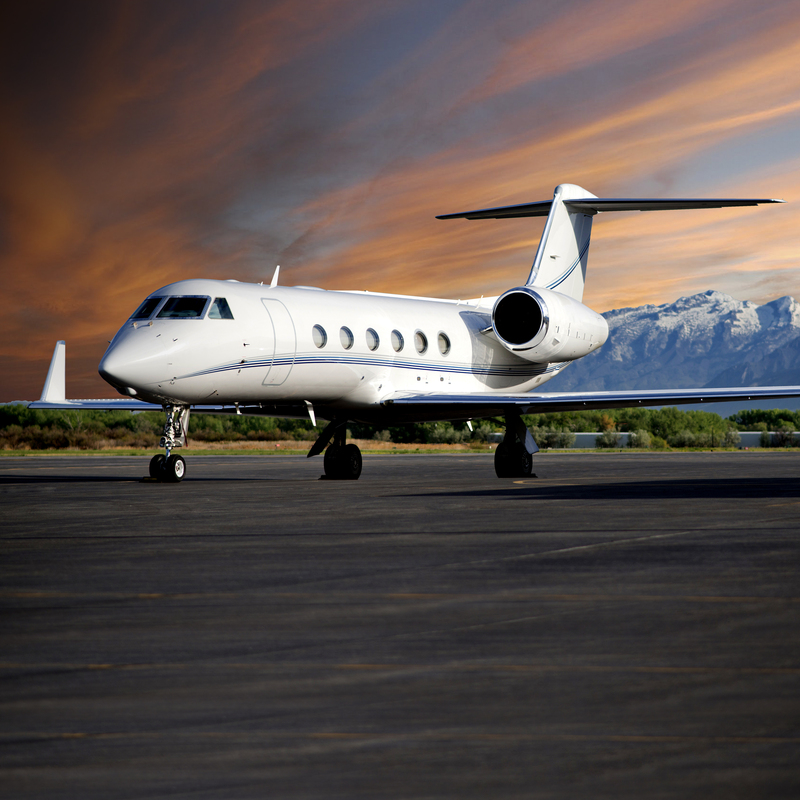 When it comes to avionics systems, simplicity is best. The relevant controls are located directly on the screens’ faceplates to improve pilot hand-eye coordination and flight performance.